Home › Ultrasonic Dog Trainer / Repeller! Ultrasonic Dog Trainer / Repeller! 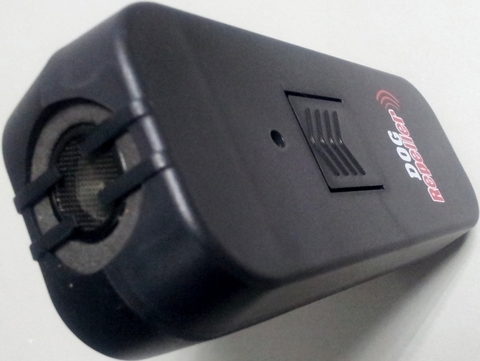 The Ultrasonic Dog Repeller is the most humane and safe way to deter unfriendly dogs. Using the latest ultrasonic technology, the Dog Repeller produces a discomforting but not harmful, high frequency sound, audible to dogs but not to humans. Helps stop the approach of unwanted dogs at up to 20 feet. Works on cats too! 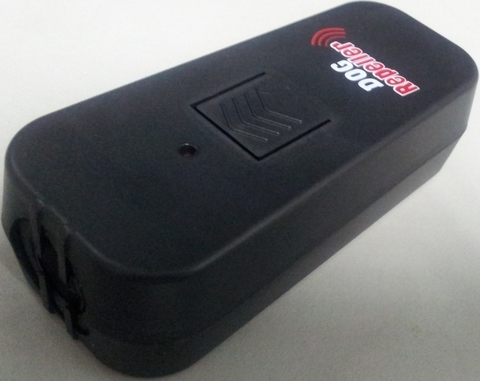 Easy to use: Just point the Dog Repeller at dog or cat and press the button. The Dog Repeller emits a high frequency sound. This Dog Repeller is also a useful dog training device when used in conjunction with the verbal or hand command. The Dog is a safe and reliable item to own. You can have faith on your morning walks, jogs, or runs again. No need to fear checking your mail or taking your trash out again either. Its versatility shows that the Dog Repeller is one item everyone should own! Have you ever had your morning walk routine interrupted by an aggressive dog? Are you afraid to enjoy your jog routine because neighborhood dogs get too close? Then the Ultrasonic Dog Repeller is the best weapon to have! The Dog Repeller is one of our most popular items, and continues to receive praise because of its reliability, affordability, and small size. Using one 9V alkaline battery, it emits a high frequency sound that safely deters any canine. If you are afraid of hurting animals, or due to local laws, cannot use a self-defense item to deter a dog OR cat, this Dog Repeller is the item you want! It causes NO permanent damage to the animal, and is easy to operate. It sits well with animal lovers, but also has the power to make a jogger's route safe and enjoyable again. Never be afraid to take that relaxing jog or solo run again! The Dog Repeller's proven reliability speaks for itself. 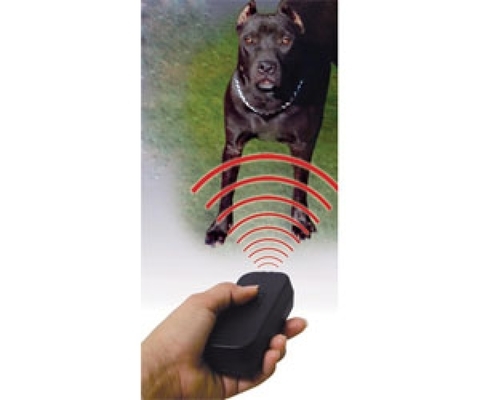 It creates an invisible shield for the owner of the Dog Repeller without hurting the animal itself. Another positive addition to the Dog Repeller is that it can be used as a training device. In coordination with hand signals or spoken commands, the dog Repeller can be used to teach dogs as well. The Ultrasonic Dog Repeller emits a frequency ranged from 20,000 Hz to 25,000 Hz interval which is hardly audible by humans but can be heard by dogs or cats. 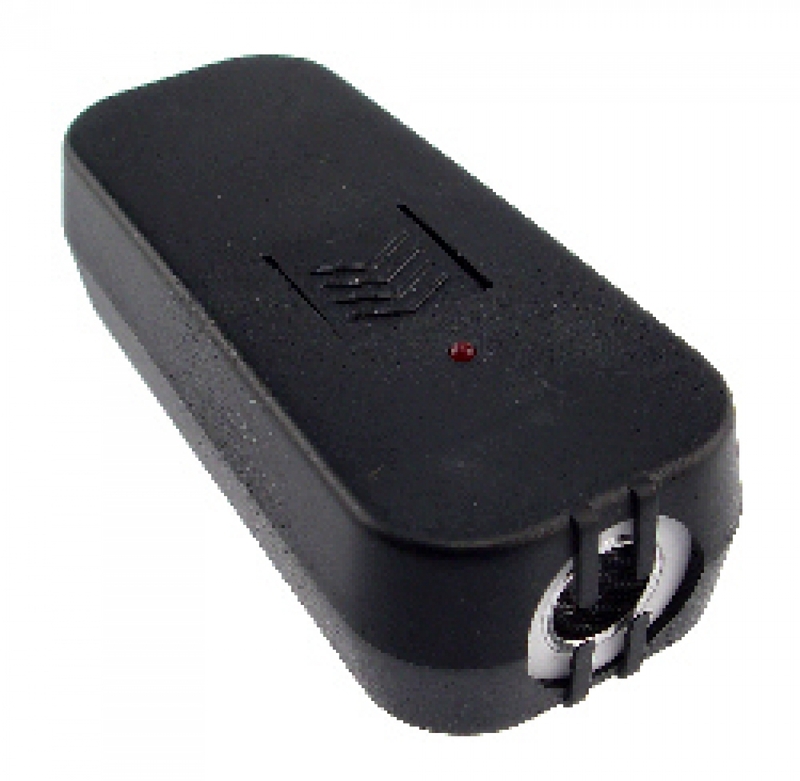 The Dog Repeller may harmlessly deter the approach of a dog or cat when properly used. The device will project these ultrasonic waves as you continuously press the power button and directly point the Dog Repeller toward the approaching unfriendly dog. The ultrasonic waves emitted from the Dog Repeller will discomfort the dogs and make them get away. 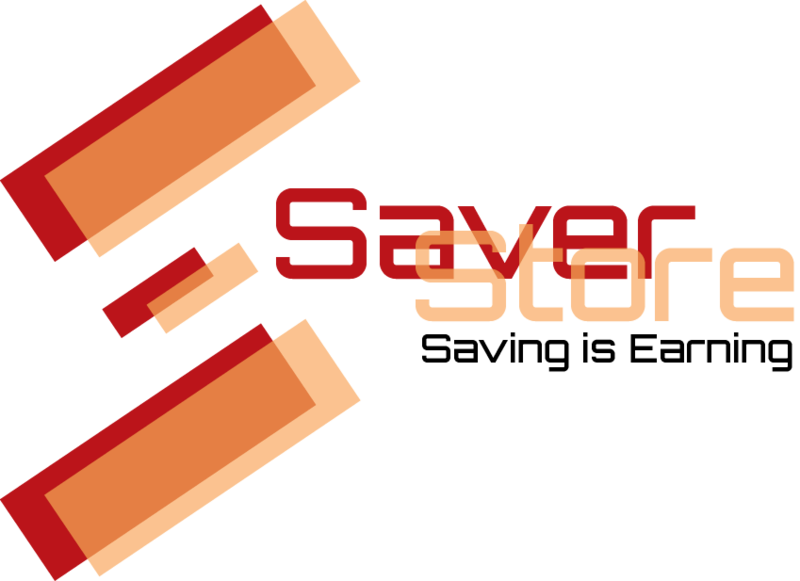 This Dog Repeller will help the user establish a safe zone between the user and the unfriendly dog. Do not point the Dog Repeller directly at humans. Do not test the device on your own pets or a familiar animal to prevent them from confusion due to loyalty instincts. We recommend carrying dog pepper spray in addition to this device as a back-up. Note : Our number one question on this Ultrasonic Dog Repeller is "Does it work?" Our response is "yes, it does." However, it is not guaranteed to turn away every dog. Your pet, or one who knows and trusts you, may not be repelled by the discomforting sound. Deaf, rabid, or especially ferocious dogs may not be affected by the sound.